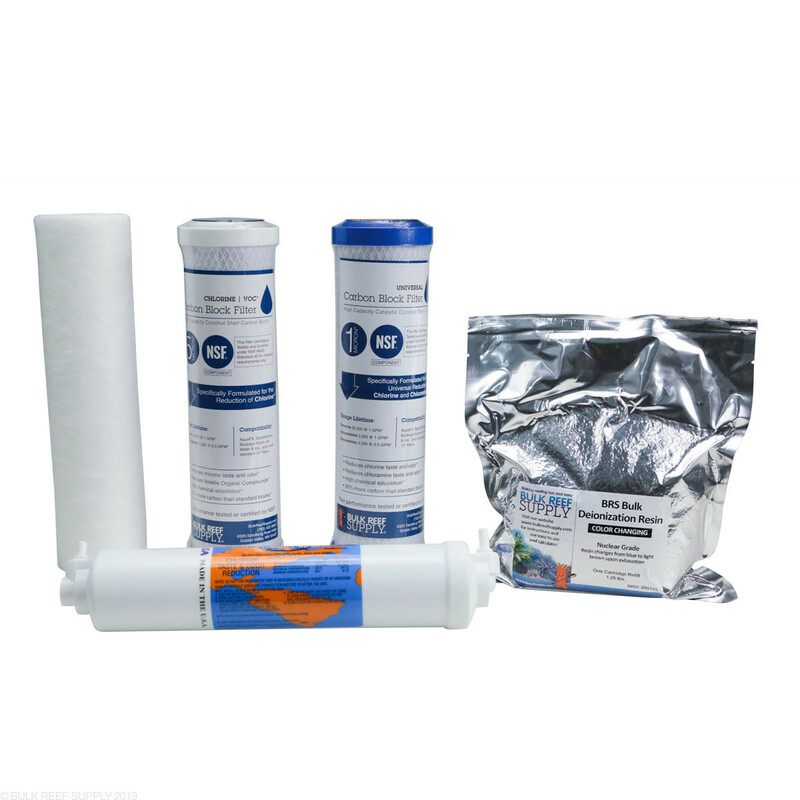 Our filter kits feature some of the most widely used and trusted brands in the world Including GE, KX Technologies, Pentek and Omnipure. The 10” filter size is the industry standard and will fit our systems as well as virtually every brand of RO system that uses similar looking carbon blocks. Most of the filters included in our kits are made in the USA, NSF Certified or WQA Gold Seal Certified and Manufactured using FDA-compliant materials. How often should I replace my filters? Is there a recommended numbers of gallons? 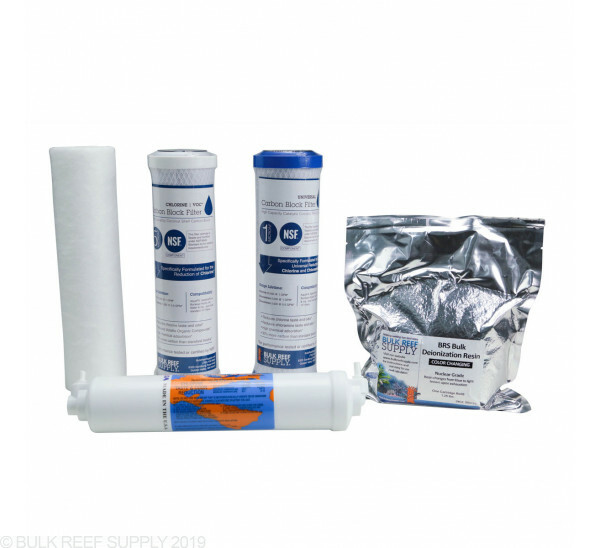 We recommend that you replace them every 1-3 months, keep an eye on the color of your sediment filter for any browning and also check your pressure gauge, if you see that drop suddenly there could be a clog in the carbon blocks indicating a change is needed. The membrane needs to be replaced every 2-3 years, if you see a sudden increase in TDS after the membrane you might need to replace the membrane!